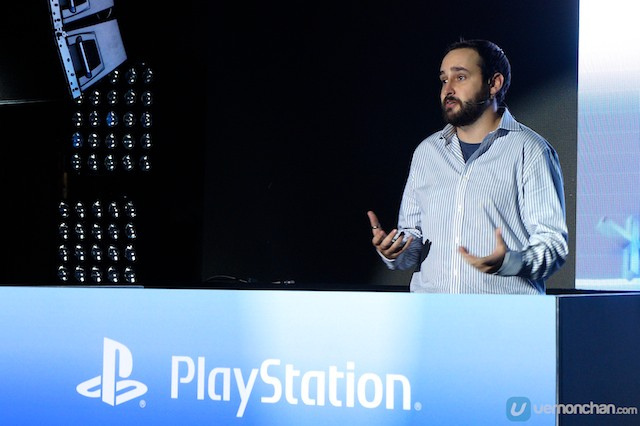 Sony Computer Entertainment Inc. recently announced that the PlayStation4 computer entertainment system has cumulatively sold through more than 10 million units worldwide as of August 10, 2014, demonstrating the fastest and strongest growth in PlayStation hardware history. “The responses we have received for the PS4 system’s unique gameplay experiences powered by the network, along with its vast game portfolio has been phenomenal, and I am absolutely delighted that PS4 was able to reach this commemorative milestone in less than 9 months,” said Andrew House, President and Group CEO of the company. “We’re so grateful for the enormous support from PlayStation gamers worldwide, and we look forward to bringing even more exciting content and services in the months ahead,” House said. With strong support from users as well as 3rd party developers and publishers worldwide, PS4 software sales also remain strong with more than 30 million copies sold in retail stores globally and through digital downloads on PlayStationStore as of August 10, 2014. The PS4 system’s games portfolio will continue to expand with highly anticipated titles such as Destiny, DRIVECLUB, Grand Theft Auto V, inFAMOUS First Light, LittleBigPlanet 3, and NBA 2K15, and innovative titles including Grim Fandango, Hotline Miami 2: Wrong Number and Minecraft. In addition to the growing title lineup, SCE will continue to enhance the PS4 system’s network features to offer unparalleled gaming experiences. Upcoming features include the ability to upload game footage directly to YouTube, and also “Share Play,” a new feature that allows players to enjoy gameplay with their friends just as if they are in the same room, such as remotely taking over a friend’s controller to help them through tricky sections of a game. The PS4 system is currently available in 100 countries and regions worldwide.